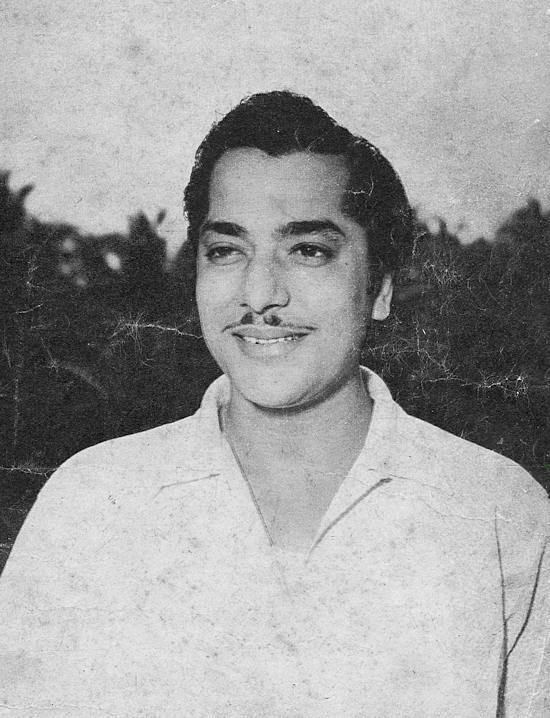 Pradeep Kumar(Bengali) (born Pradeep Batabyal; 4 January 1925 – 27 October 2001) was an Indian actor in Bengali and Hindi films. 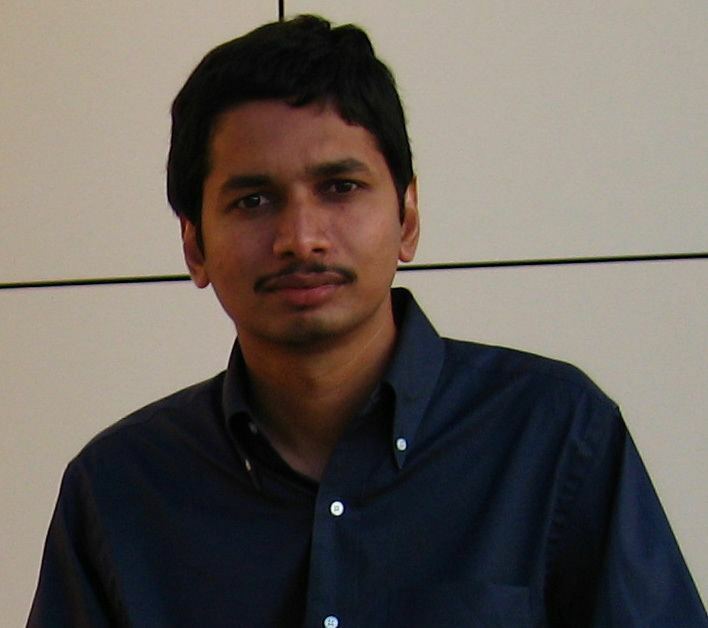 When Kumar was 17 years old, he decided to take up acting. He started his film career in Bengali films. 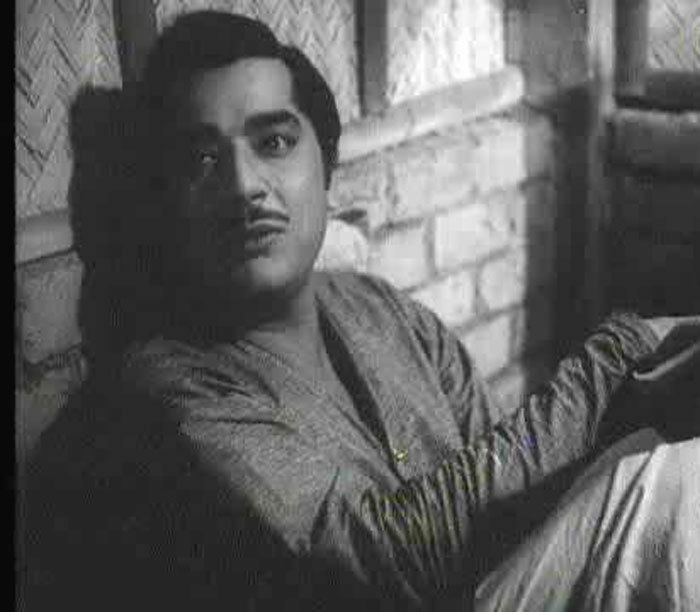 His notable roles in Bengali films were in Alaknanda(1947), directed by renowned filmmaker Debaki Bose, and in 42 (1951). 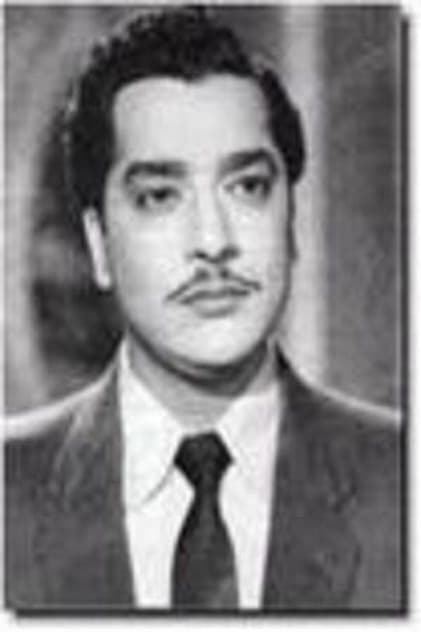 Pradeep Kumar Batabayal then shifted to Bombay and Filmistan studios, and had an important role in the film Anand Math (1952). He played the lead role with Bina Rai in Anarkali (1953) and with Vyjayanthimala in Nagin (1954). Both films were very popular and had songs that added to the movies' success. He had a spate of releases in the second half of the 1950s. 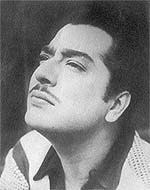 He did not enjoy as much success in the 1960s, though Ghoonghat (1960), Taj Mahal (1963) and Aarti were successful. 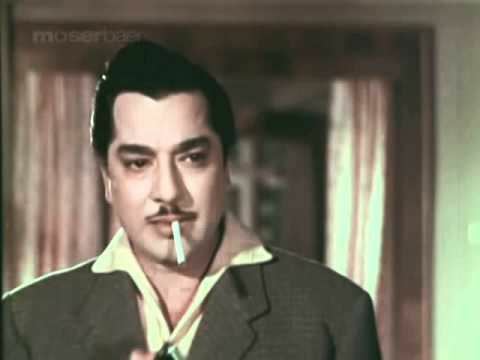 He worked with Meena Kumari in seven films; Adil-E-Jahangir, Bandhan (1956 film), Chitralekha, Bahu Begum, Bheegi Raat, Aarti and Noorjehan; and with Mala Sinha in eight films; Naya Zamana, Hamlet, Baadshah, Detective (1958 movie), Fashion (1959 film), Ek Shola, Duniya Na Maane, and Mitti Mein Sona. He did not get to act in lead roles with the newer heroines of the 1960s such as Sadhana, Saira Banu, Babita or Sharmila Tagore, though he did work with Asha Parekh in Ghoonghat and Meri Surat Teri Aankhen and with Waheeda Rehman in Raakhi (1963). In 1969, he moved to character roles with Sambandh and Mehboob Ki Mehndi, but did not have many visible roles till Jaanwar and Razia Sultan in 1983. 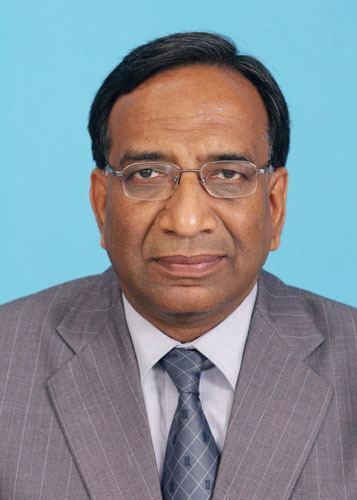 He won the Kalakar Award-Lifetime Achievement Award (1999). 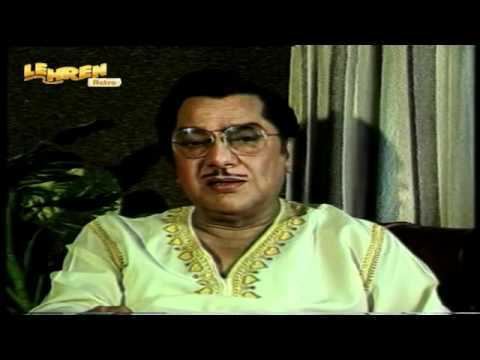 Pradeep Kumar died in Calcutta on 27 October 2001, at the age of 76. He is survived by his daughters Reena, Meena and Beena Banerjee who plays character roles in movies and TV serials including Uttaran, son Debiprasad and granddaughters Tanisha, Riya and Hrishita. Beena Banerjee's son son Siddharth Banerjee worked as assistant director in Sajid Khan's Housefull 2 (2012) and Himmatwala (2013). Pradip kumar played the role of Bandit Mohan (Dosshu Mohan in Bengali), a character based on the very popular Bengali crime thriller series "Dossu Mohan".